If you are about to embark on an adventure where you will be spending up to 8 hours in a car, a nice playlist is as – or maybe even more important, than choosing the right companion. The right music can make up for a lot. it can make you feel better, more excited and even make you forget about the world for a while, helping you enjoy the amazing landscape before you. But finding and composing the perfect playlist is not an easy task, specially if you are not traveling alone. It is said that the “the opposites attract themselves” and in my case it is completely true when it comes to music. I am more of a rock/ Hard rock/ Heavy Metal fan, and my travel buddy likes electronic/ house/indie music. So how do you join this two worlds in one playlist? Look out for common grounds! Figure out which bands/ musics you have in common. There is always some music all the people will enjoy, or at least sing along. Even if it its the 90´s hits Wannabe from the spice girls or the classics: Stairway to Heaven from Led Zeppelin and Bohemian Rhapsody from the legendary Queen. Compromise! Life is never gonna go just your way, so learn to compromise. You will get your share, and you will probably survive to some lyrics you might not like that much. So my advice is: share it. set a number of songs you can choose for yourself and let the others do the same. Listen to it on shuffle! Although some days you might think your player is completely against you, it is the most fair way to listen to the playlist you all word so hard on. But, how do you choose the right player? First you should evaluate what you need. Would you have internet connection all the time? Will you need to put some new music on it on the way? Do you need a communal playlist, where everybody can put their songs on? Do you need some inspiration? There are innumerous players out there such as Deezer, iTunes, Apple Music and much more. But, although I haven´t tried all of them, my favorite is still Spotify. In Spotify you can find all the songs you are looking for, download the playlists to your smartphone, listen to all the songs offline, share playlists so other can also manage it or set your playlist to private. Spotify also allows you to put or the music you download to a micro-SD card instead of clogging the internal memory of your device, control the quality and volume of the songs you are downloading and share your playlists on social media. You can also see other playlists so you will get inspired, and once a week they will sent you your a personal playlist called “discovery of the week” based on the songs you´ve been listening to lately. Most of the time, the weekly list is quit spot on, with music you will like and probably haven´t heard yet. Of course I am talking about the premium version of the player, but for 9,99 EUR a month, I think it is a great product value. 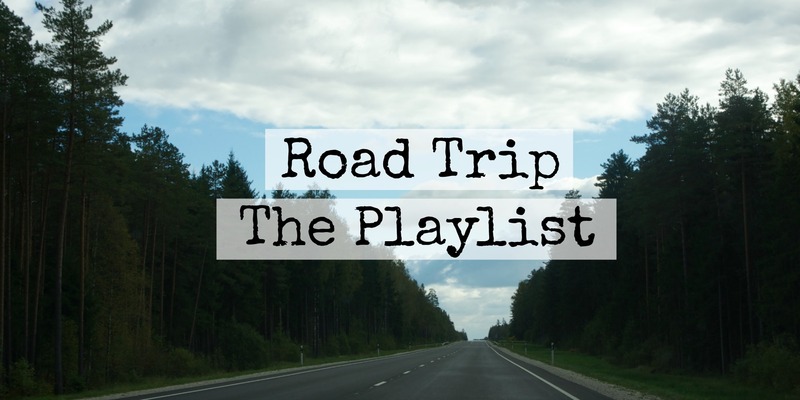 If you are looking for some Road Trip inspirations, don´t forget to check out our playlist on Spotify.